Some people are quick to assume that moving from one apartment to another is bound to be a snap. After all, with limited space at your disposal and fewer items to lug, how difficult can it be? 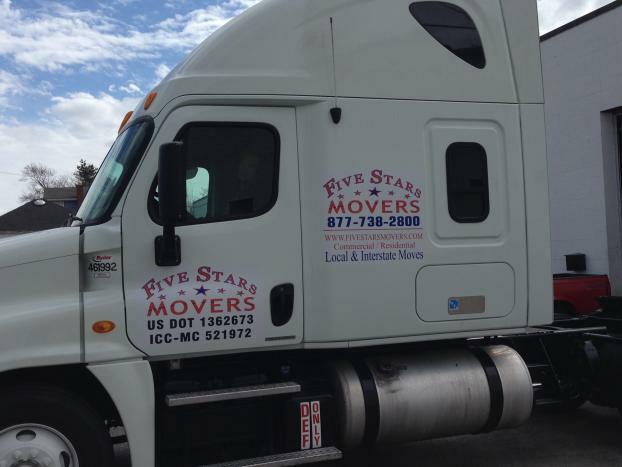 The answer, unfortunately, may surprise you. 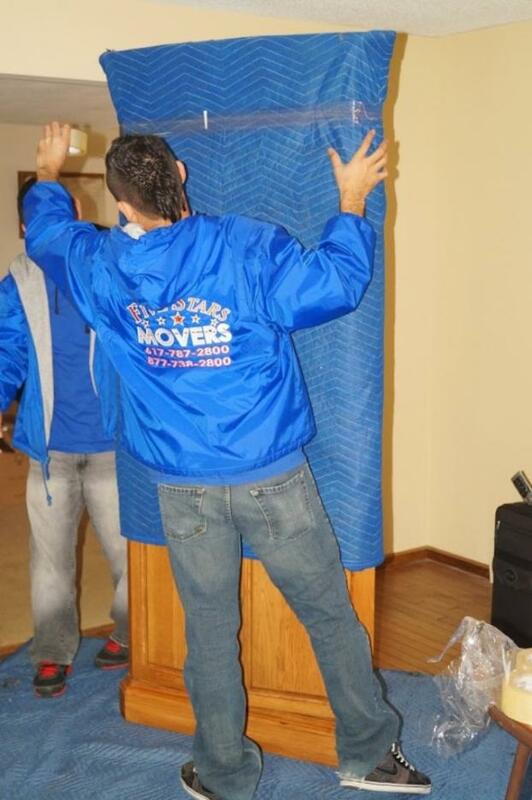 Apartment moving comes with its own share of challenges, from broken or missing elevators to cramped hallways and doorways to navigate. 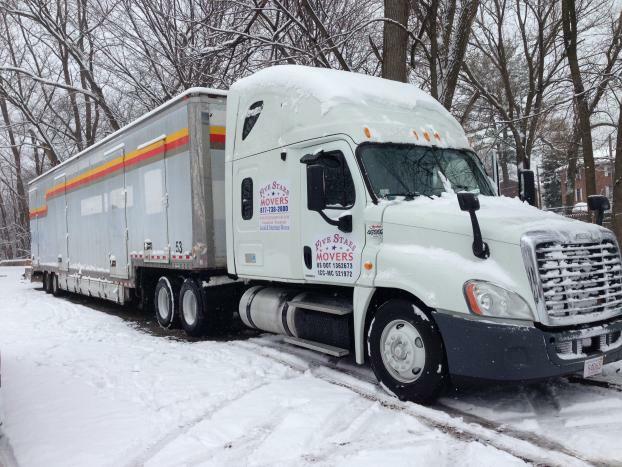 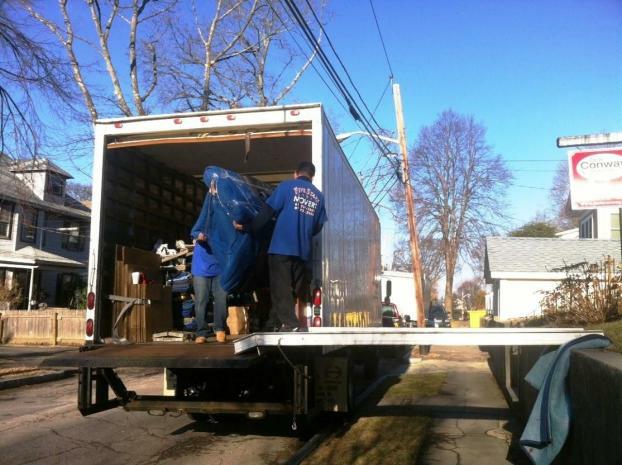 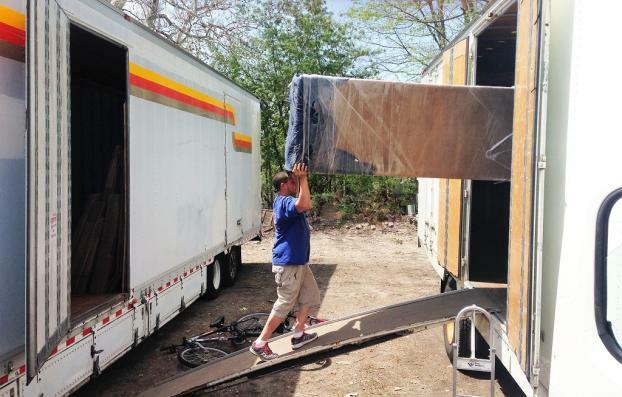 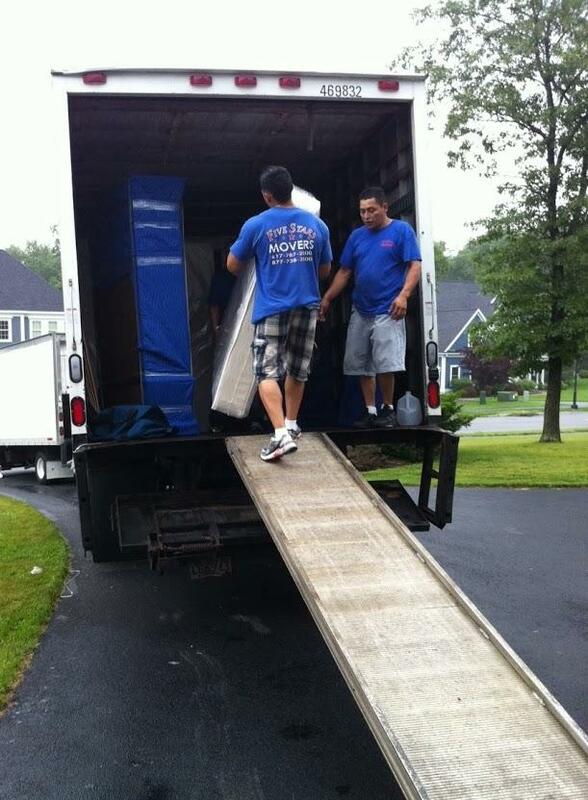 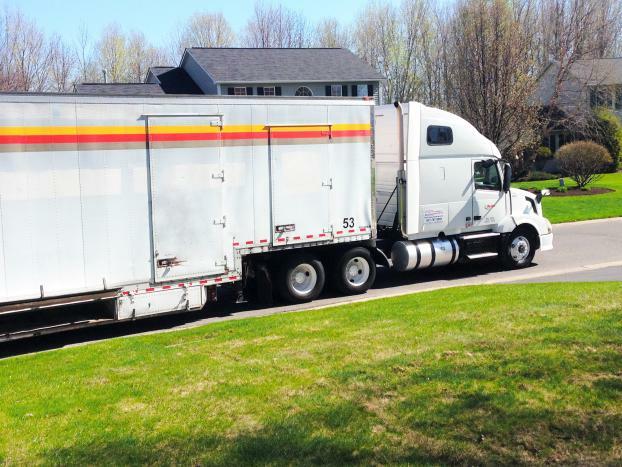 So if you want to make sure your upcoming apartment move in Boston, MA goes smoothly, you'll need a reliable team to safely transport your belongings. 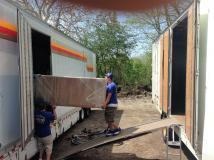 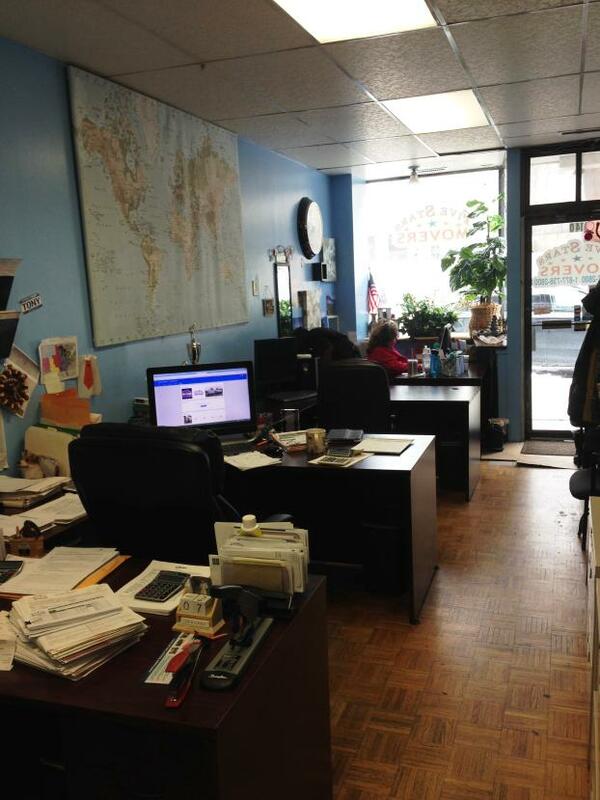 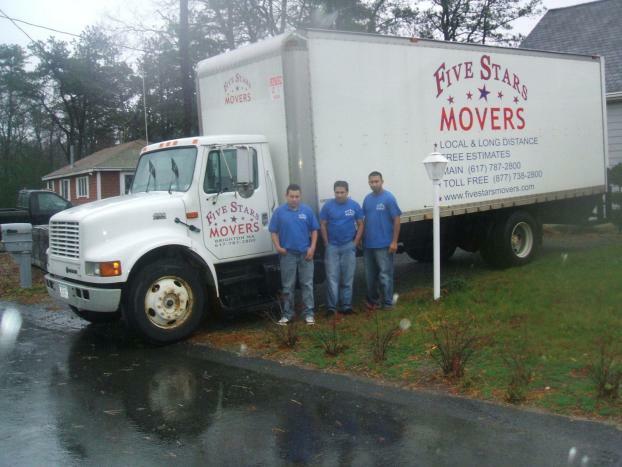 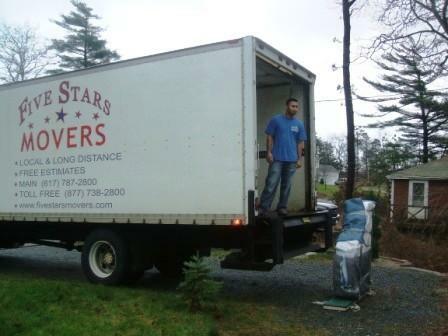 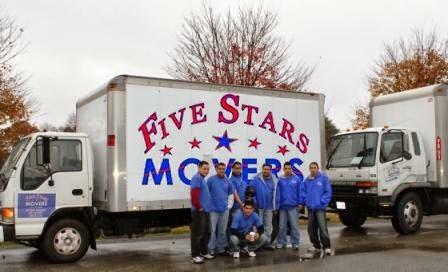 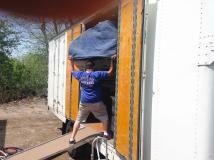 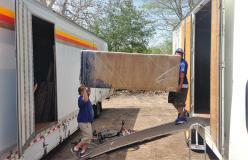 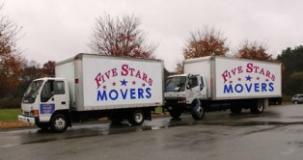 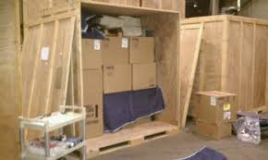 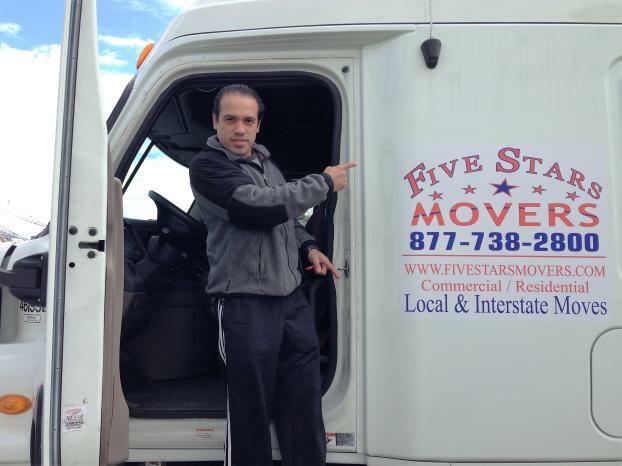 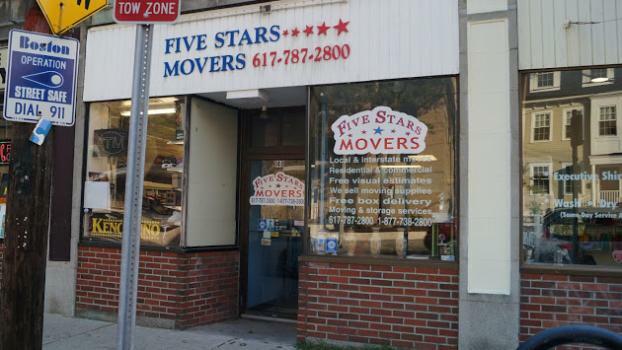 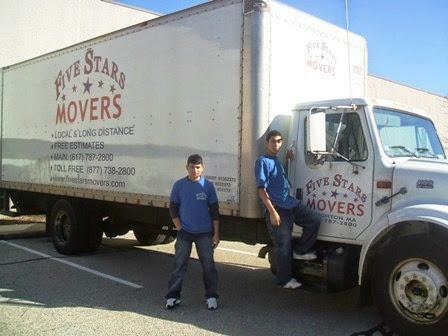 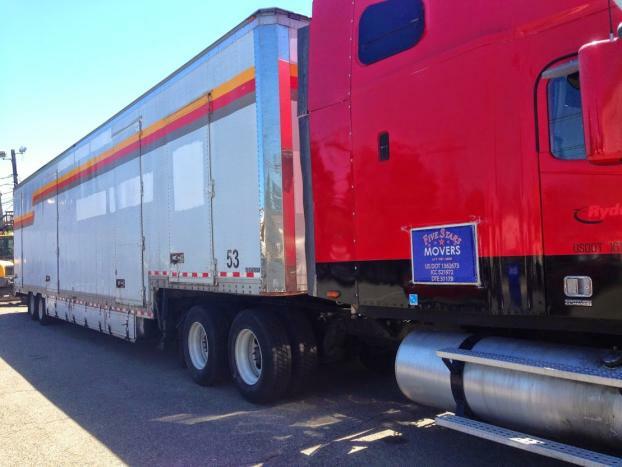 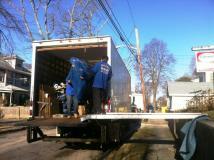 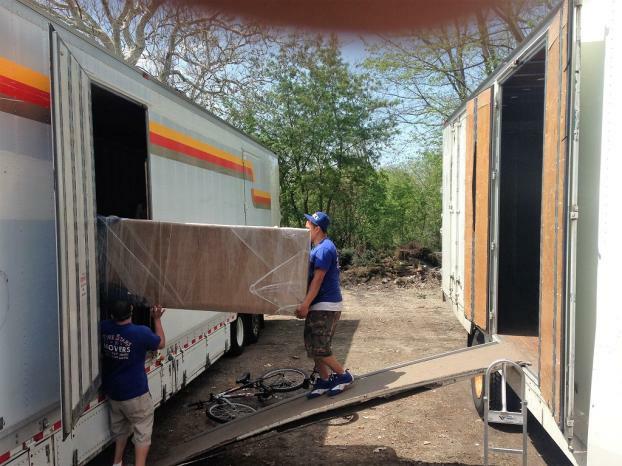 At Five Stars Movers, we understand that apartment moving can be tricky. 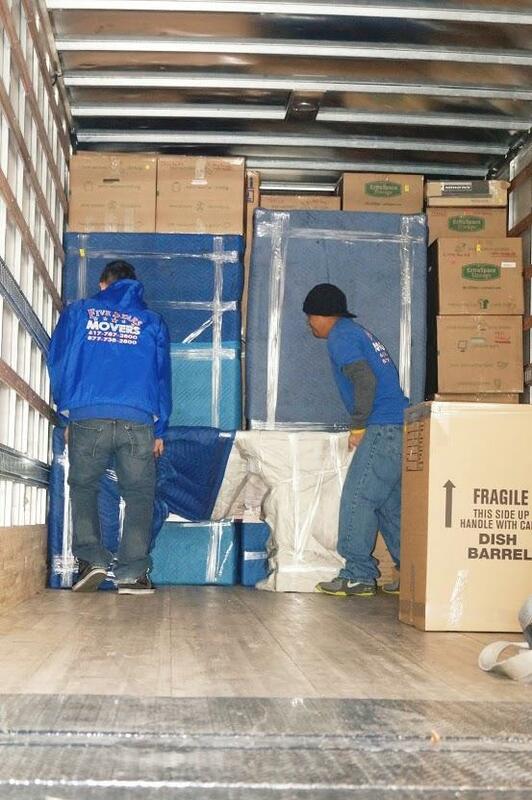 That's why we take a thorough, careful approach to all that we do. 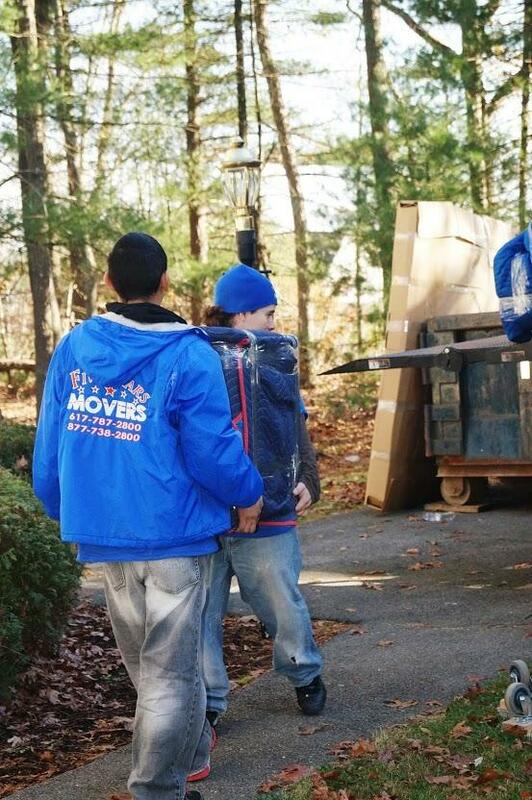 Our goal is to make your move easy and worry-free, and we pledge to treat your belongings with respect every step of the way.